Note: This is a Generic Jersey. 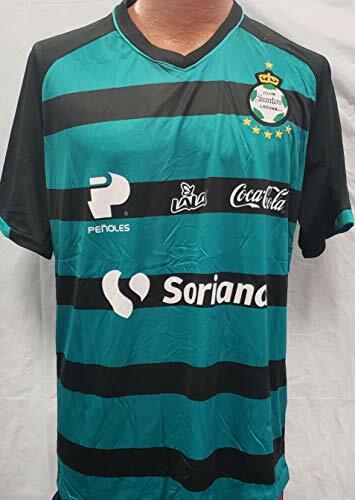 Brand New 2017-2018 Santos Laguna Jersey This is Jersey is manufactured by passionate and dedicated soccer fans. If you have any questions about this product by Liga MX, contact us by completing and submitting the form below. If you are looking for a specif part number, please include it with your message.